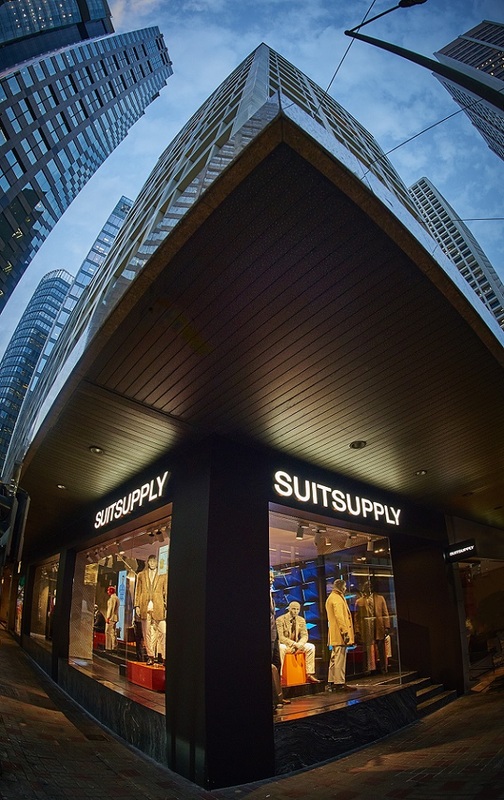 Suitsupply, the globe-spanning European brand, renowned for its focus on expertly crafted men's tailoring had landed in Hong Kong recently. 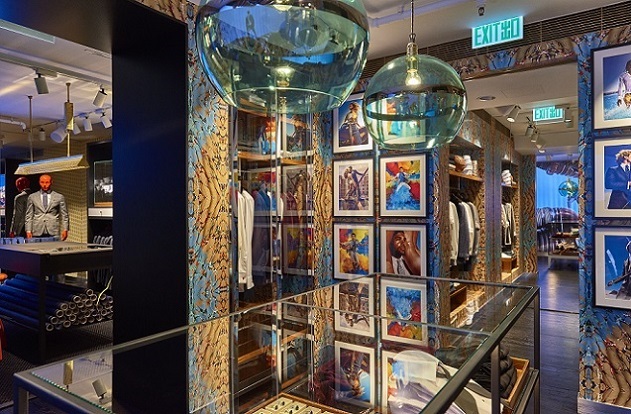 Located on Des Voeux road on the corner of Ice House street in Central district is the perfect addition to the city's fashion scene. The building's existing facade has been maintained to blend in with the classically metropolitan aesthetic of the street, while inside lies a spacious 622 square meter, tasteful reflection of the shopping experience. 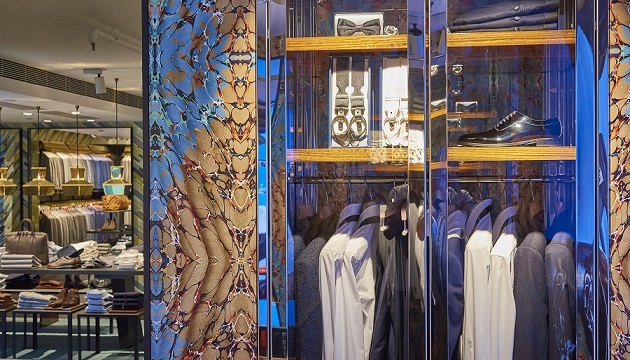 The store offers all the classic Suitsupply accoutrements: a full collection of suits and casual wear and a dedicated eveningwear area, private shopping room, a Made-to-Measure department and an on-site tailor for on-demand alterations done while you wait. 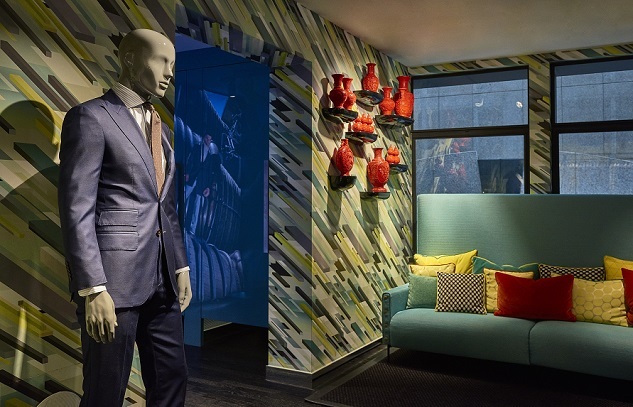 Suitsupply began in Europe in 2000. In an industry where craftsmanship is disappearing, Suitsupply introduces a better option: one where no attention to details or quality is ever spared. 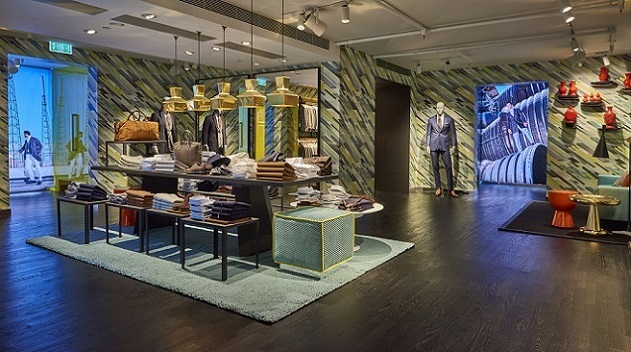 They have received widespread accolade from publications over the world and perhaps most notably, a Wall Street Journal blind test that rated s $600 Suitsupply suit in a first-p;ace tie with a $3,600 Armani. 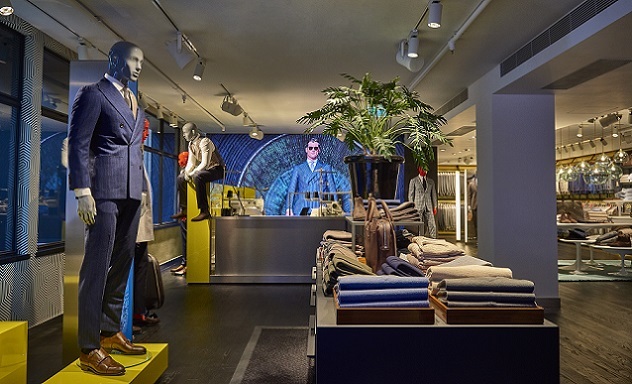 Suitsupply has grown to 70 stores internationally, in cities such New York, Milan, London, Zurich, Amsterdam, San Francisco, and many others. 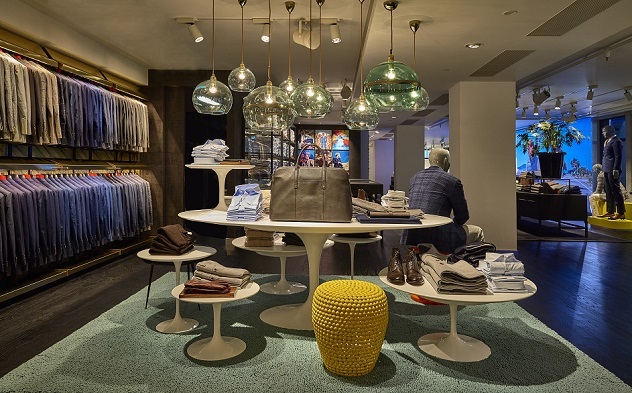 Far from a stranger to Asia, Suitsupply has made successful footprints in metropolitan centers like Shanghai, Beijing and Singapore. 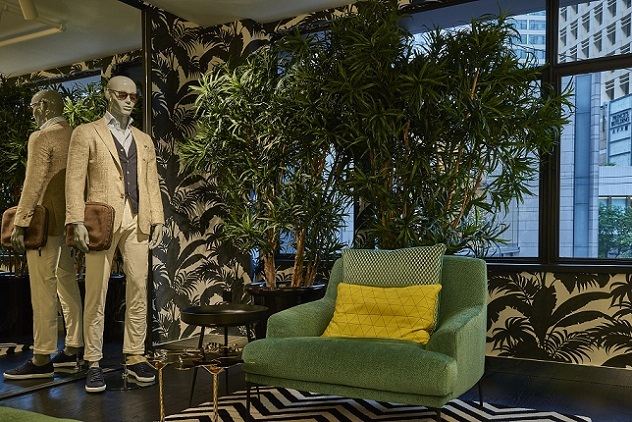 With this Hong Kong location, Suitsupply hopes to bring its signature brand of stylish yet fundamentally well-crafted apparel to a place where those values are well appreciated.